Gadgets and Gizmos tells you about the latest gadgets and accessories launched in the market and what they offer. 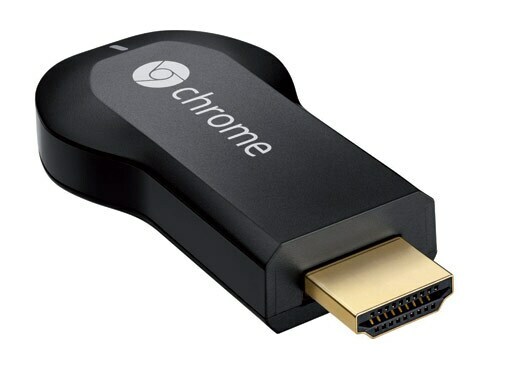 After a long wait, Google has finally launched its Chromecast in the Indian market. This is a small thumb shapesized device that can be plugged into the HDMI port of a flat panel TV. It allows users to stream content from video services like Hulu, Netflix, YouTube, and content from Google Play. However, the former two does not work in India. In India, Chromecast currently supports YouTube and Google Play Movies, as well as apps from partners like Eros Now, Spuul and YuppTV. Logitech has launched a new protective case with integrated keyboard for the new iPad Air 2. 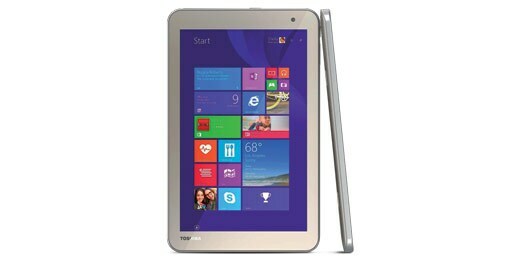 This case protects the tablets from accidental bumps, scratches and spills. The keyboard is Bluetoothenabled and connects to the iPad Air 2 over the same technology. 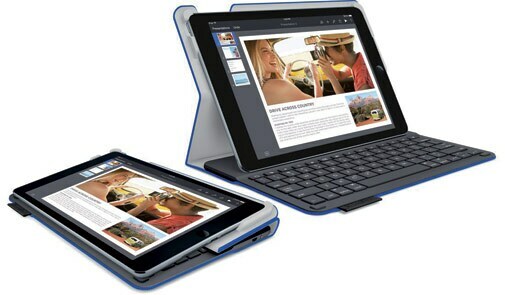 It has also got an automatic on/off feature, where, when the iPad is positioned upright, the keyboard turns on. When close, it turns off. There is also an auto-wake and auto-sleep feature that turns the iPad off when you close the case and wakes it when the case is opened. Tata Docomo has announced a unique service, 'Create Your Own Number' under the campaign 'It's my life, it's my number'. Existing and new subscribers can walk into any Tata Docomo brand store to create their own 10-digit mobile number depending on availability, basing it on their birth dates, favourite numbers and more. The company hasn't detailed additional charges for the customised number, if any. 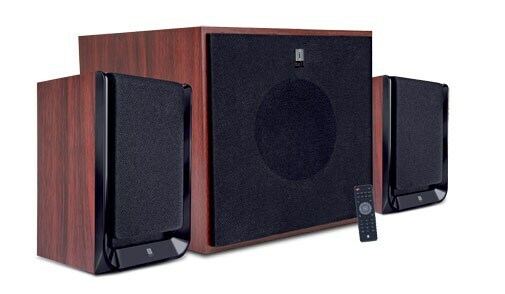 iBall has now launched a 2.1 multimedia speaker, the Nightingale K9. It has a full wood encased woofer with two satellite speakers and a host of other utilities with its full function control on the remote control. It packs in a 48 watt peak power output. 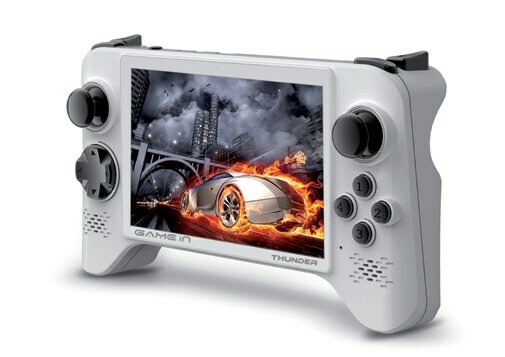 It supports USB, SD and AUX input devices. It measures 10(W) x 15 (H) x 9(D) cms. The speaker is equipped with a four-inch driver in the subwoofer and a three-inch driver in the satellite speakers. One can also save favourite FM channels.